Our clients live in all five boroughs, parts of New Jersey, and Westchester and Nassau Counties. Perhaps you want to help people living with severe illness on the street where you used to live, where your business is located, or in the neighborhood where you grew up. 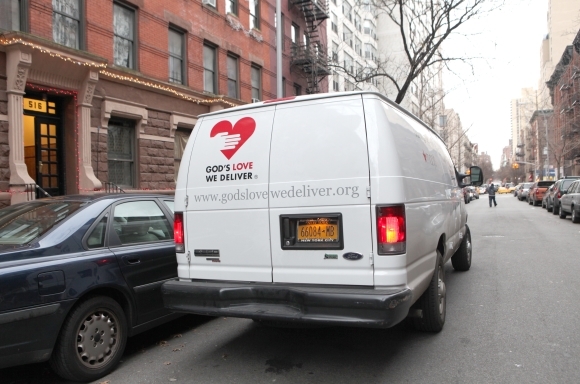 For just $10 per meal you will be able to provide nutritious, home-delivered meals for God's Love clients living in a neighborhood that is close to your heart.